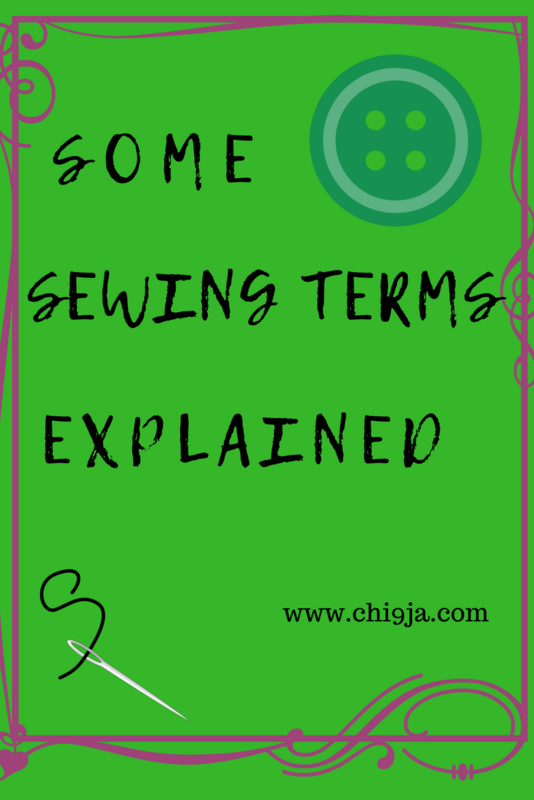 So lets put to bed some of the basic sewing terms that get thrown around in the sewing world whether you are a home sewer or work in the sewing factories. These basic terms get used interchangeably but they do all have different definitions and can be used to create different finishes. Terms like edge stitching and topstitching used to have me stumped until I figured it all out, so I thought I'd make a video in case there were more people like my former self out there. LOL. 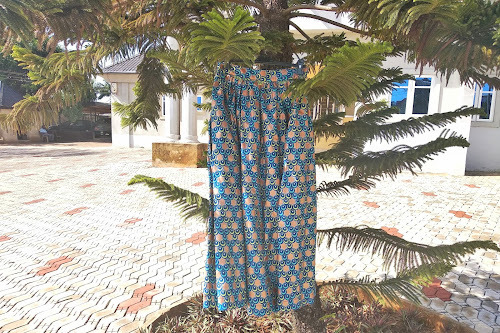 There are also other things you can learn, how to sew zippers, how to sew a reversible satin bonnet etc, do check them out before you leave. And as always do feel free to tell me about your experiences with these terms or how you go about stitching them. Don't be a stranger, sign up to my email list to know when next I post such contents, also follow my other socials, where I'm more active on a daily basis. 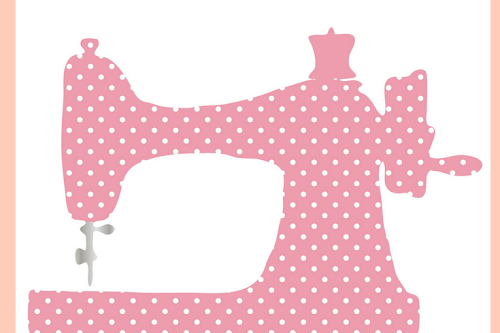 Let's talk and share our sewing passion, leave me a comment, i'd love to hear from you guys.